The Saratoga area is packed with lots of businesses and services in a wide array of industries. From equine services and health & beauty providers to transportation options and home & garden professionals, find what you're looking for right here! 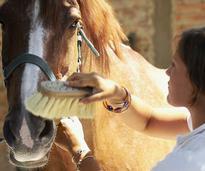 From vets and groomers to breeders and trainers, find equine services in the area. Looking to buy or sell in Saratoga? Enlist the help of local real estate professionals. Relax, unwind, or get a brand new look at one of Saratoga's spas and salons. 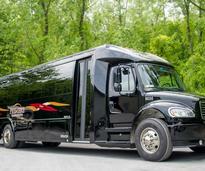 Hire a limo or other transportation service for your big day or other special event. Use online regional guides to learn more about Saratoga and other areas, like Albany and Lake George.